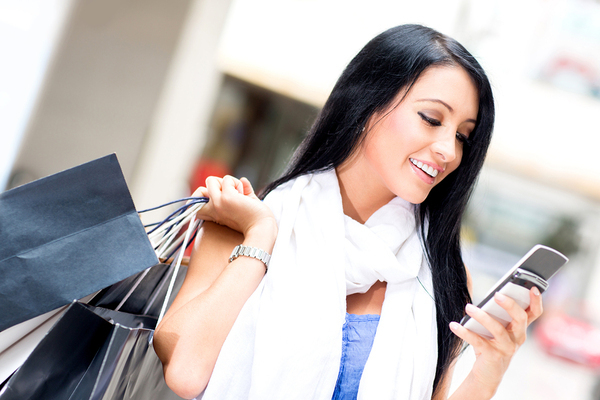 Many businesses rely on group texting as a way to send offers, coupons and other deals to their customers. When you first start out with this new medium, it can be difficult to know exactly what to send. The right offers lead to high redemption rates and an increase in business, while a so-so offer will make your campaign fall flat. The right offers for your business will be unique, so it might take some trial and error to find exactly what resonates with your customers. However, there are some commonly successful coupons that work as the best place to jump start your program. People buy more when they get something for free, which is why BOGO is so great. It is also beneficial to offer a percentage off of just one item instead of the entire purchase. Another commonly used offer that is perfect for jump starting your group texting campaign is a dollar amount off a certain purchase. Examples include $5 off of a $20 purchase or $25 off a $100 purchase. This is not always as popular as a percentage off or BOGO deals, but the right offer will motivate action. It is important to create a deal that sounds like an incredible discount but will not lose you money. Typically, the deal will provide about a 20-30 percent off of a purchase. For example, $25 off a $100 purchase is actually 25 percent off — as long as the person spends exactly $100. Most people will go above the $100, so their savings will be slightly less, but they still feel as though they are getting a great deal. Offer an exclusive free gift with purchase to your texting subscribers. Many people send out a group texting coupon that offers people a free gift with purchase. Offering something for free has benefits for companies. Many people end up buying more than they would have to unconsciously reciprocate the free gift. They also perceive it as a better deal than a discount, even if it is not. It also creates some excitement, especially if they are unsure what the gift is. This more than makes up for the cost to you to offer a free gift. It is essential that whatever you do give out for free is something that your customers will appreciate. These are the four main types of discounts to use with your group texting program. All businesses can easily manipulate them to fit their products and services and jump start their campaign. If you already have data on how well certain coupons worked, then use that to determine which one to use first. Otherwise, you can perform testing by sending out one of each type of coupon over a period of a few weeks. See which one or ones get the most response and concentrate on sending those types of deals in the future. Try GroupTexting for free and see your business grow.